91.7"Lx28.7"Wx43.3"H / 4450#CENT. FORCE/ 1550#STATIC WGT. 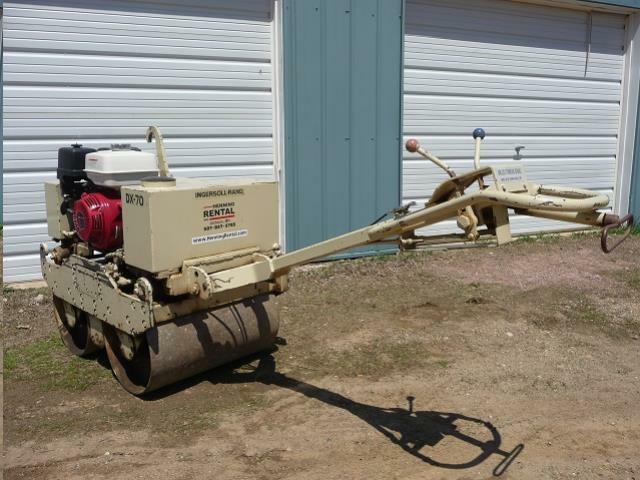 * Please call us with any questions about our roller vibratory diesel rentals in Chicago and Summit IL.